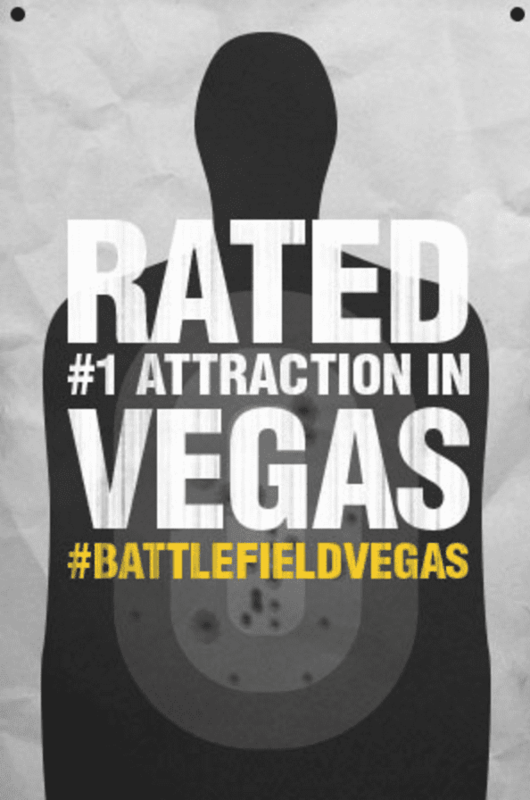 Battlefield Vegas is Las Vegas’ #1 shooting range. Located behind Circus Circus on The Strip, Battlefield Vegas is more than an average gun range. Employees work with guests one-on-one to teach them not only how to handle particular weapons but also provide information on the weapon’s creation and history. 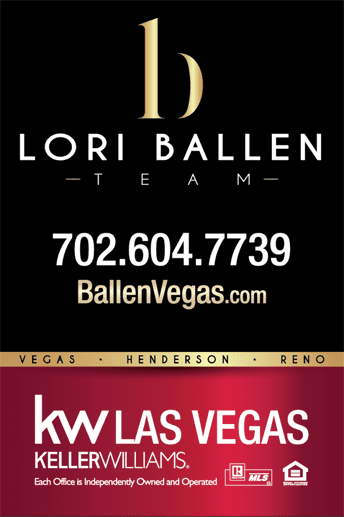 There are several packages for guests to choose from for their Battlefield Vegas experience. Depending on the package, guests have the choice of shooting up to 18 guns. These packages include Counter Strike Extreme Package, Four Star General Package, Rising Sun Experience, and more. Unique and rare weapons, such as the M-134, also known as the MINI-GUN, are available only at Battlefield Vegas. This fun spot has guests jump into the adventure right away with their Humvee courtesy shuttle. Every guest who stays at any of the Las Vegas Strip hotels has the opportunity to take advantage of Battlefield Vegas’ free ride from the hotel to their facility and back. All guests need to do is call two hours in advance before their shooting adventure. Guests who purchase their package in store before 9:30 a.m. take advantage of Early Bird Special discounts. Battlefield Vegas takes pride in the men and women serving in the United States military. Many staff members have military experience, some of whom belong to the National Guard and Reserve. Each instructor has extensive knowledge about all weapons featured in their facility. Guns are not the only things featured in Battlefield Vegas. The facility has an array of military vehicles and machinery that guests can tour and be a part of. One experience unique to Battlefield Vegas is having the opportunity to crush a car with an Abrams tank. Best Deals On Vegas Machine Gun Packages + Free Transportation. If you’re looking for a cool and unique experience while in Vegas, learn all about Machine Guns Vegas, voted best shooting range in Las Vegas! Enjoy our 14-lane shooting range, and you can even bring your own guns and ammo! Strip Gun Club is more than the first and only shooting range on the world-famous Las Vegas Strip. It’s the ultimate game changer.